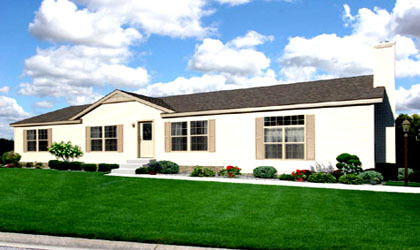 National Foundation Systems a nationwide company. 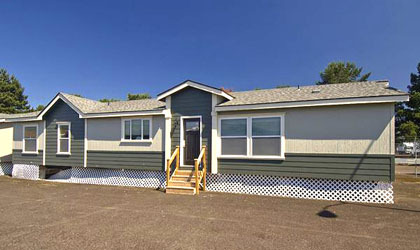 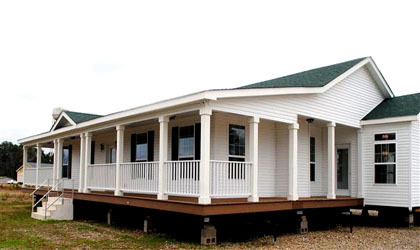 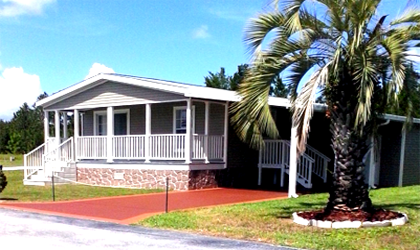 We install Permanent foundations for manufactured / mobile homes that conforms to HUD / FHA Compliant Permanent foundation guidelines with our site specific engineering. 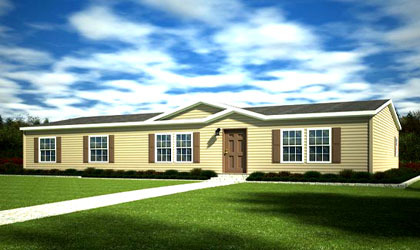 The National Foundation Systems system is accepted as a suitable permanent foundation for financing purposes pending specific information on a site-specific basis. 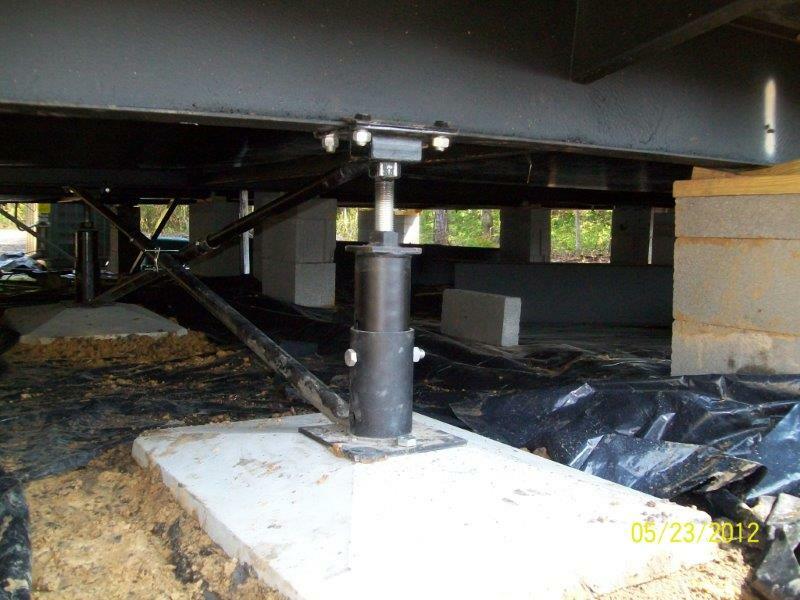 National Foundation Systems is a series of high tech engineered footings and stabilizers. 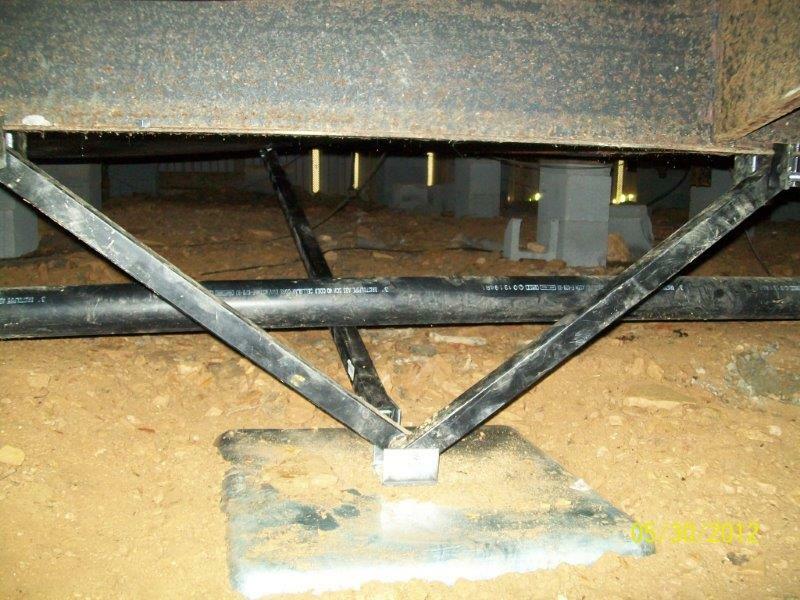 The exact number of footings to be installed is determined by a state licensed registered professional engineer and is based on a specific home’s load bearing weight and overall length. 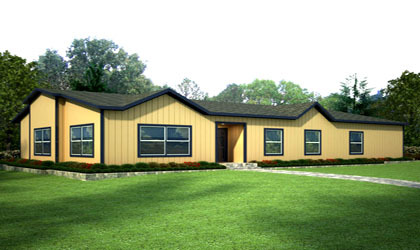 Each footing is designed with a stand for mechanically leveling the home. 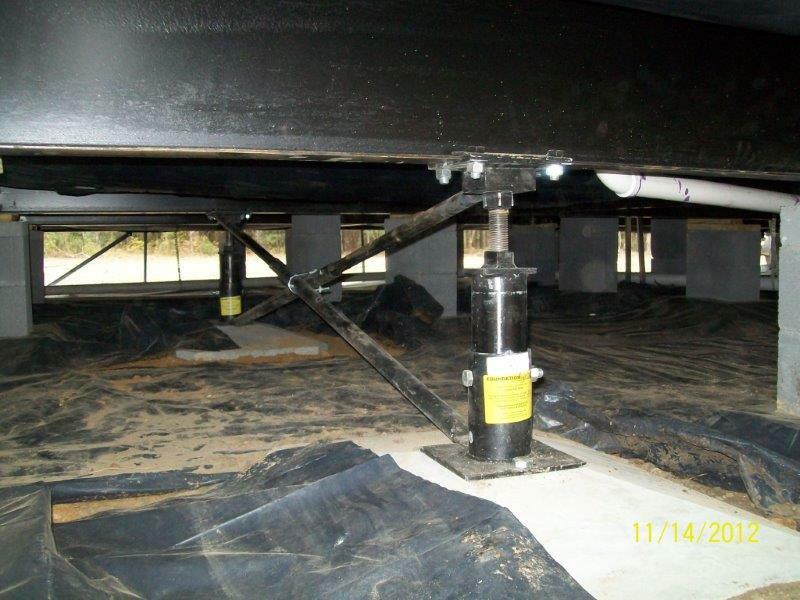 The leveling system saves thousands of dollars in home re-leveling and foundation repair costs. 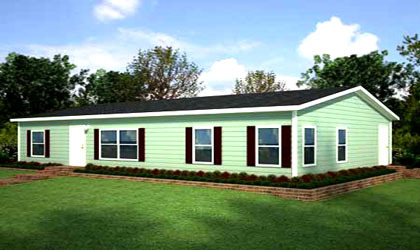 © 2019 Permanent Mobile Home Foundations.